A collection of the writings of selected Marxist writers recognised as significant Marxists prior to World War Two. “The Communists disdain to conceal their views. They openly declare that their ends can be attained only by the forcible overthrow of all existing social conditions. Founders of Marxist practice and philosophy. 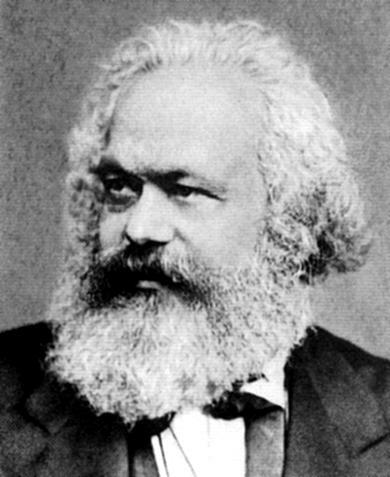 Established the ground work of Marxism through an examination of the rise of capitalism, the history of society, and critique of many prevalent philosophies. 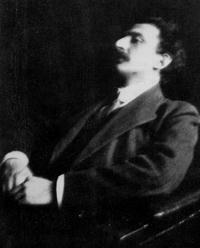 Established the First International workers' organisation. 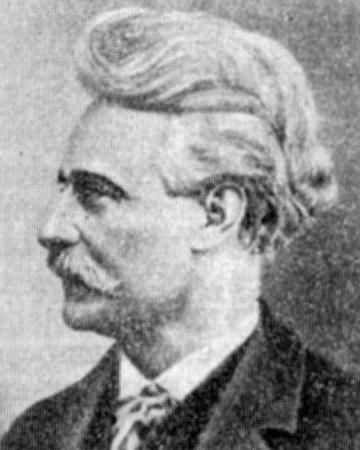 French socialist, participated in the Paris Commune, married to Laura Marx. 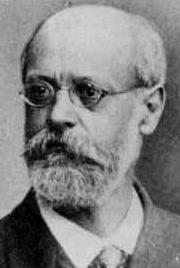 Helped create the Russian Social-Democratic party, becoming a Menshevik after the split in the party, but he tried to keep the party united. 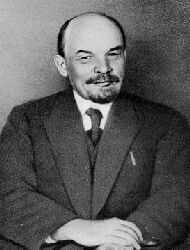 Believed that capitalism need to grow up before socialism was possible; thus he opposed the Soviet government. 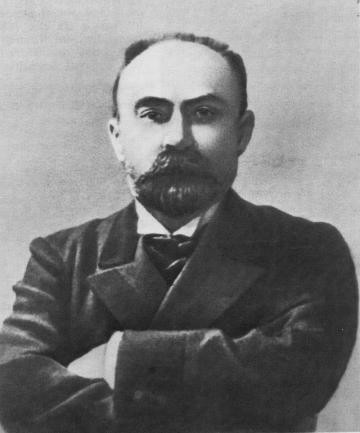 One of the youngest but also the most active theoreticians of the Bolsheviks who made the Russian Revolution, he was also an important architect of the Bolsheviks' economic policies. 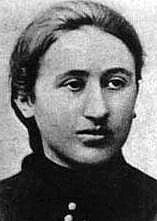 Helped create the Bolshevik party. Led the Soviets to power in the Russian Revolution. 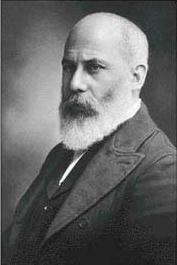 Elected to the head of the Soviet government until 1922, when ill health confined him to bed. Created the Communist International. Created the theory of Imperialism, emphasised the importance of the political party as vanguard in the revolution. 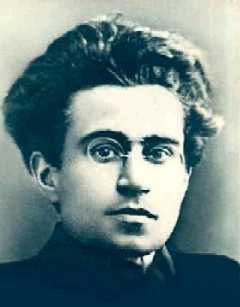 [Full Biography] — Gramsci’s Major Works Currently Unavailable. 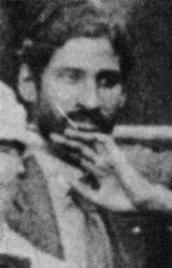 Indian Communist, agitator, philosopher and key leader of the Comintern, played a leading role in revolutionary movements in India, Mexico, the Middle East, the Soviet Union, Indonesia and China, later a radical humanist. 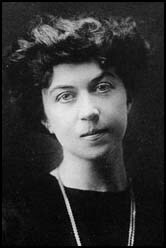 American journalist and labor activist. 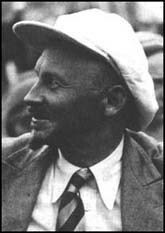 Founder of the Socialist Workers Party & Fourth International in 1938, later founded the International Socialist party. Stopped associating with Trotskyism in 1960s. 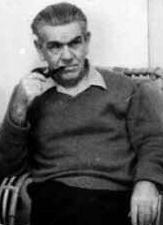 Peruvian writer and agitator. Self-educated. Historian of European Marxism and movements in South America, founded the first communist cell in Peru. 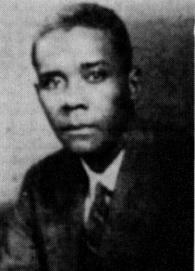 West Indian, who joined the CPUSA and shaped Comintern policy on relations between black and white workers, later a founder and teacher of the Pan-Africanist movement.